Top Header Promotion Bar Magneto 2 extension helps to promote website with header top notification. Using Promotion Bar magneto 2 extensions, the store owner can notify their customers about new offers, deals, discounts etc…to purchase more items from the store. Promotion Bar Magneto 2 extension can set on the top of the header. It displays on all pages on the website. 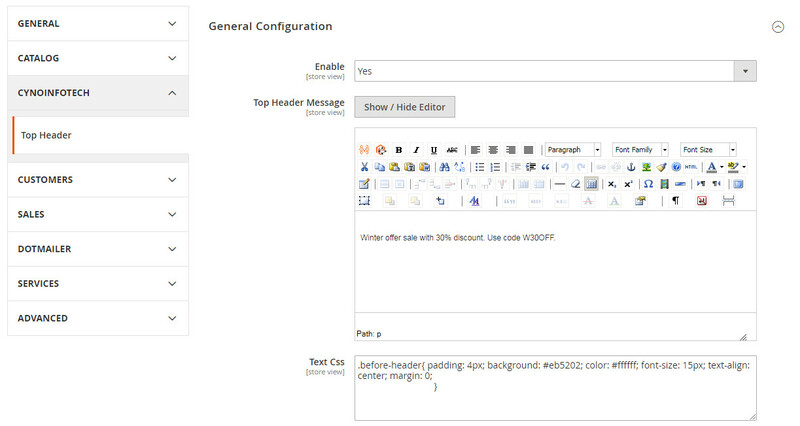 Admin can customize to change background color, font color, alignment with WYSIWYG editor. This extension is very easy to manage by admin to display new offers for customers. It is not affected any admin panel files. 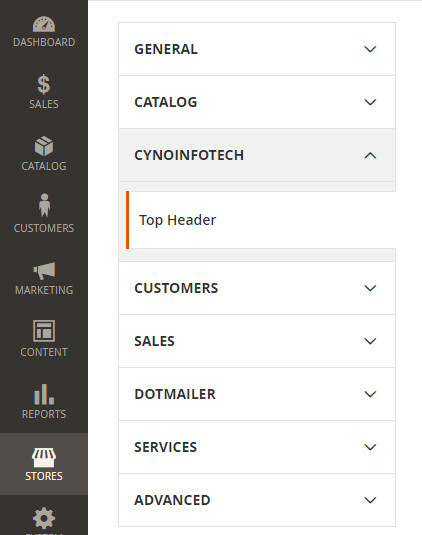 Display Promotion Bar on top of the header on all pages. Promotion bar can customize to change background colour, font colour, and alignment with WYSIWYG editor. Help to notify customer about offers, deals easily. 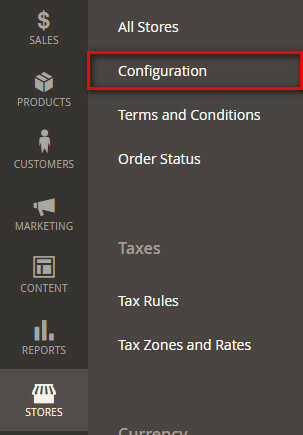 Easy to install and manage from admin.